"My mission is to promote relaxation, pain relief, and a pain free lifestyle through therapeutic massage and body work while supporting you in healing yourself holistically. My focus is to provide natural solutions as well as education that ultimately will result in helping you realize optimum health and happiness"
I am a Certified Massage Therapist and Licensed by the State of CA (2017) in Swedish, Deep Tissue Massage, Shiatsu, Hot Stone Massage, Sports Massage, Tense and Release, and many other modalities in massage. I enjoy helping my clients with customized massage treatments to meet their specific needs. 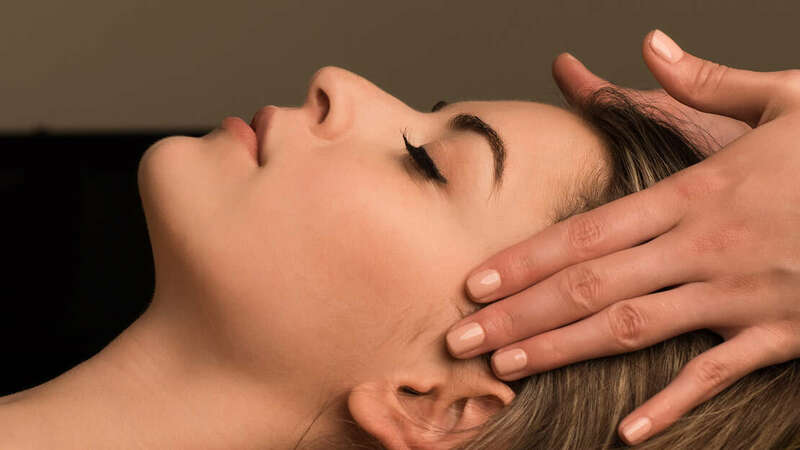 Relaxation and pain relief are major benefits of massage and there are many other benefits including better sleep, head ache relief, increased circulation, stress and anxiety relief, increased flexibility and range of motion, and many other benefits. I attended National Holistic Institute in Redding and have 900 hours of education in the field of massage. I enjoy working with the community and helping people. I've been a licensed nurse for 20 years now. There's nothing like the satisfaction of seeing a client smile and feel relief. Please visit the "About" page to learn more about my education and "Services & Rates" page to chose a service that works for you. If you have any questions feel free to contact me anytime at (530) 638-6000. I'm located in Millville, CA and offer traveling massage services for an additional charge.